Barry Callebaut Beverages UK has achieved Food Safety System Certification 22000 (FSSC 22000). One of the first companies in the UK, supplying the UK beverage market, to attain this European standard, the certification recognises the leading beverage manufacturer’s best practice for food safety. Supported by the European Food and Drink Association and the American Groceries Manufacturing Association (GMA), the FSSC 22000 is recognised by the Global Food Safety Initiative (GFSI) for its use of international, independent ISO (International Organization for Standardization) standards. The scheme, which was launched for the purpose of auditing and certifying food safety across the whole supply chain, has been developed, and is maintained and managed, by ISO nominated manufacturers, retailers and established food authorities that are food safety experts from around the world. 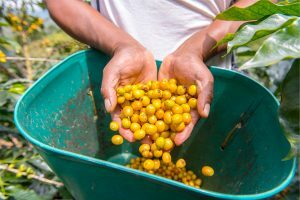 The certification reflects Barry Callebaut Beverages’ desire to improve its standard of food safety management and its manufacturing practices, which ultimately ensures premium quality across all products in the company’s wide range. It follows on from the company’s Grade ‘A’ BRC Global Standards accreditation, which was awarded to the manufacturer two years ago. Barry Callebaut is an advocate of sustainability, working with smallholder farms in West and Central Africa, supporting farmer training in Good Agricultural Practices (GAP). Last year, the company launched its campaign, ‘Forever Chocolate’ and is now on target to reach its objectives, which include achieving the eradication of child labour from the supply chain; lifting more than 500,000 cocoa farmers out of poverty; being carbon and forest positive; and using 100% sustainable products in all the company’s ingredients. Barry Callebaut, a leading supplier of high quality cocoa and chocolate products, also offers a range of coffees, cappuccinos, toppings, and milk powders for the vending and HoReCa markets. 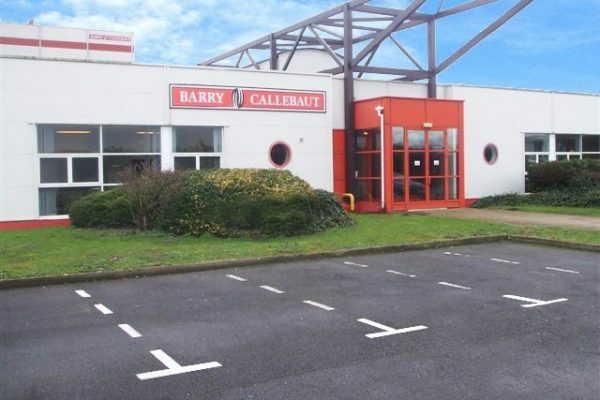 To extend the company vending enterprise in the United Kingdom, Barry Callebaut Beverages UK was established in 2008 following the acquisition of Eurogran UK. The extended brand portfolio includes: Van Houten, Caprimo, Le Royal and Classic. 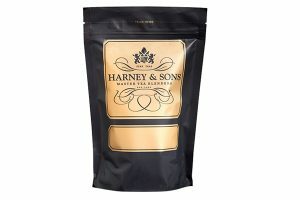 For further information on Barry Callebaut Beverages and its products, visit: www.barrycallebautvending.co.uk.